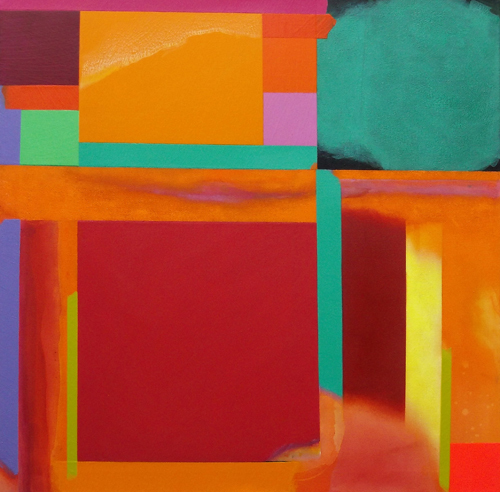 Brian Bishop, Martyn Brewster, Bonnie Brown, Fran Donovan, Michelle Griffiths, Ursula Leach and Peter Symons, the title of the exhibition being "Colour Values". "group 7" have shown work collectively and individually throughout Britain and internationally. Their work is featured in many public, corporate and private collections.